Pirelli P Zero™ SUV has exceptional qualities that allows it to respond to the performance requirements of the most powerful vehicles. Pirelli P Zero™ SUV has exceptional qualities that allows it to respond to the performance requirements of the most powerful vehicles. 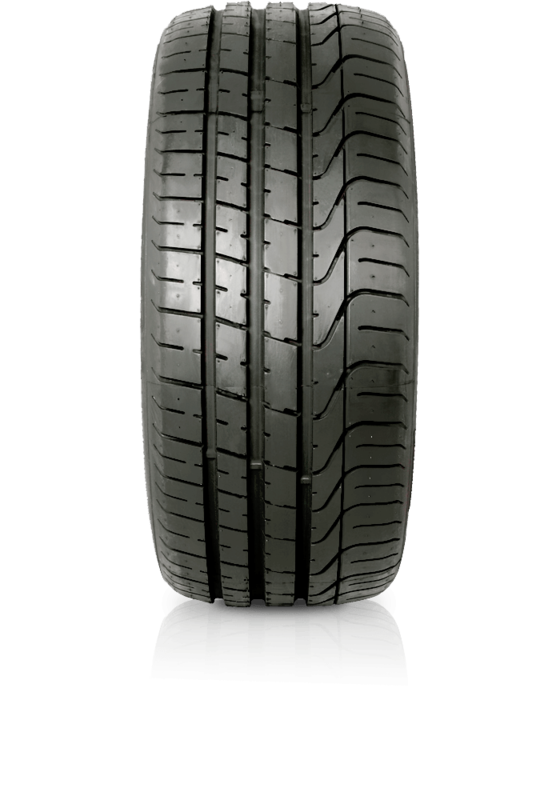 The tyre has been developed through evolution and is the reference point for the ultra high performance segment. Ideal for all top of the range sports and high-powered vehicles. P Zero™ SUV has improved braking performance and enhanced handling and control, it is excellent in wet conditions and offers improved safety in potential aquaplaning situations.